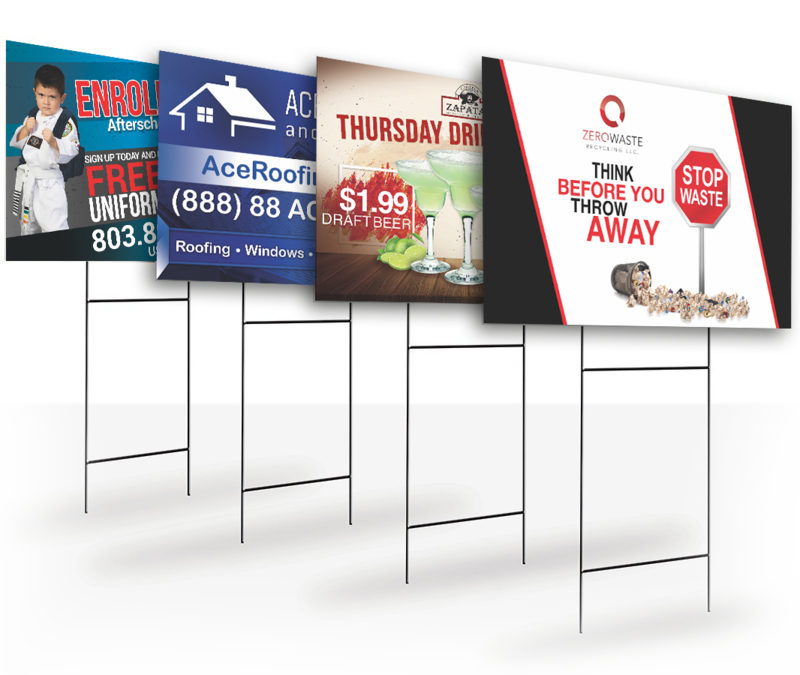 Fast and affordable signs and banners are important for the growth of any business. 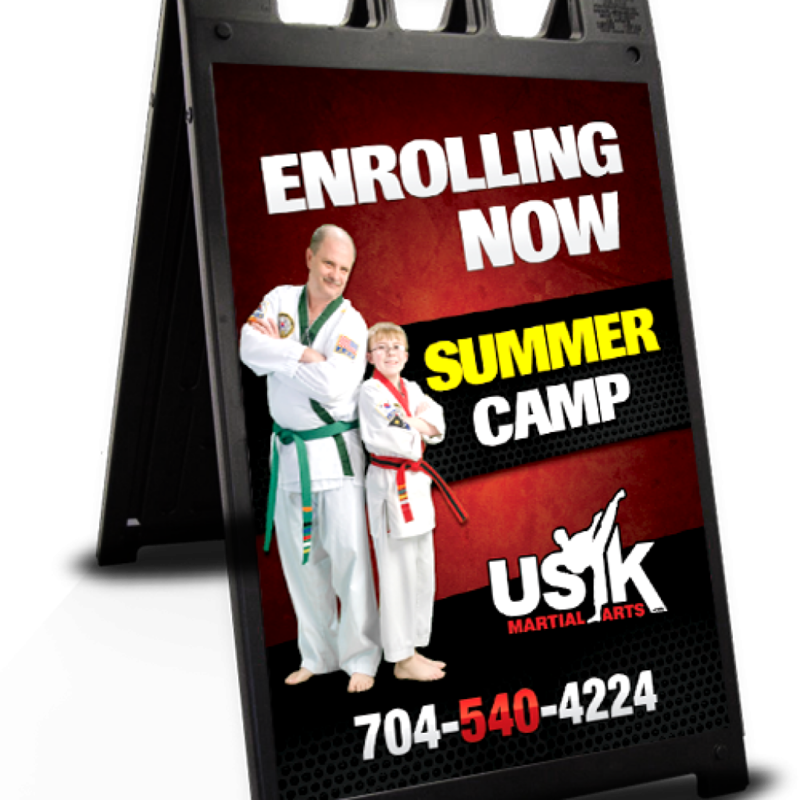 Whether you need signs for your new storefront or yard signs to show potential clients that you are in the neighborhood, Guizmo Designs can fill your needs. Specializing in both indoor and outdoor sign and banner graphics, Guizmo Designs handles all steps of the job, from design to production to installation. In all our projects, the greatest attention will go into designing an eye-catching graphic that will be sure to make people take notice. Our affordable signs and banners are created in house by experienced craftsmen using only the best materials. 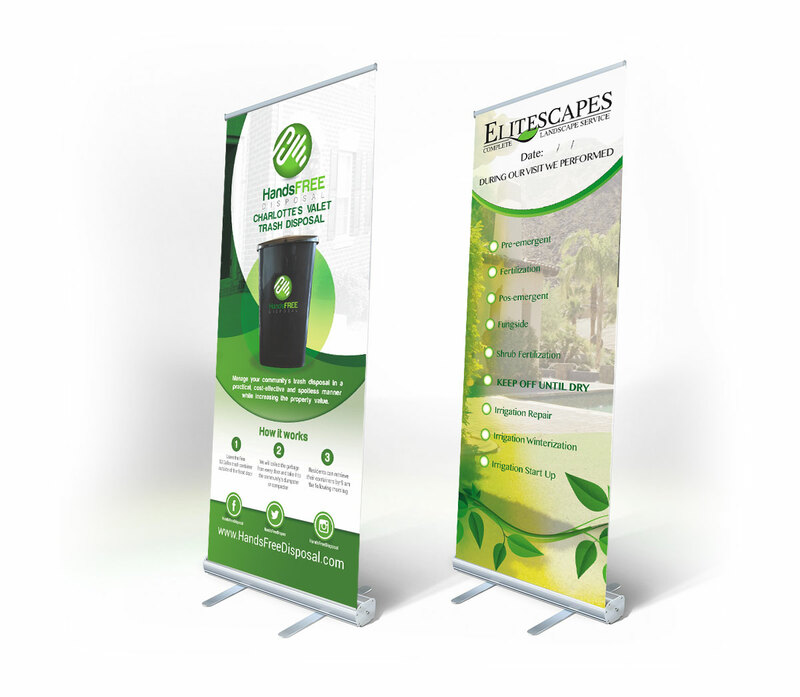 If you are looking for tradeshow graphics, Guizmo Designs offers a wide variety of banner stands, backdrops and other graphic solutions. Our display units are designed for quick set-up, breakdown and easy transport. We are your one-stop shop for all your tradeshow graphic needs.